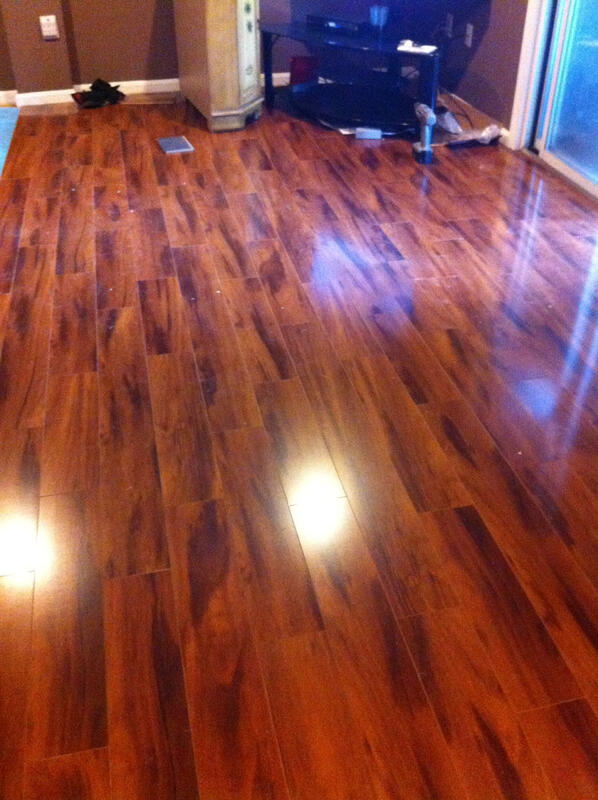 Freshening up a home with new hardwood, engineered or custom stained is always an exciting project. 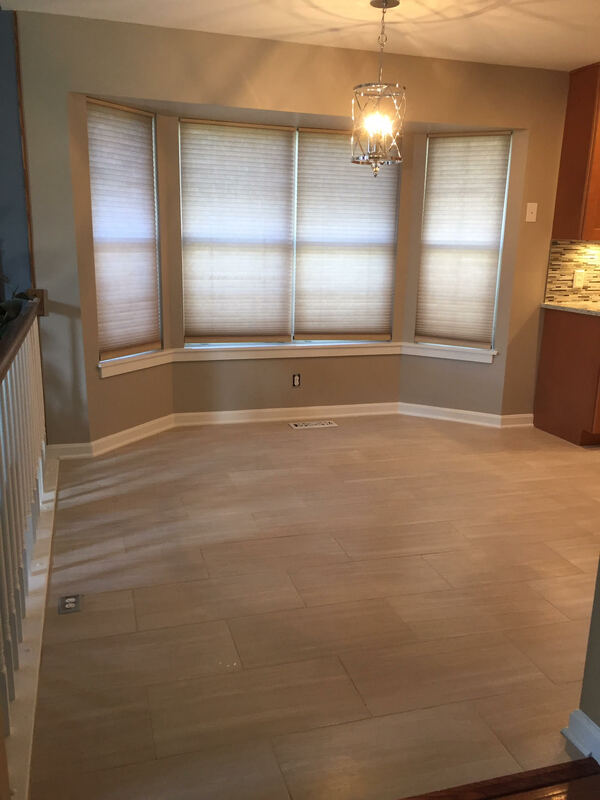 With so many timeless styles and selections of flooring materials you can transform your home into warm and fresh living space. 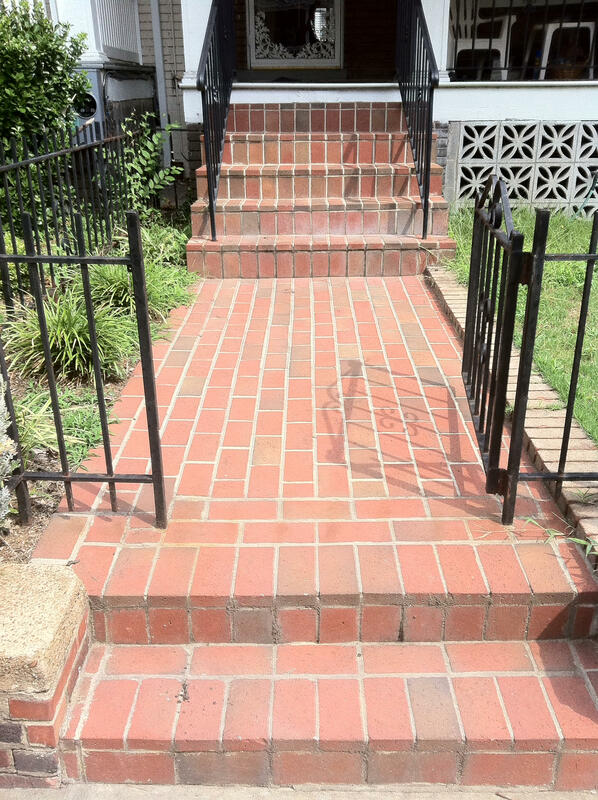 Tile and marble selections have never been more exciting and delightful to work with. All of our quality flooring materials are conveniently shown in your home or at our top rated suppliers.